Stumped when thinking of the perfect location for your wedding shoot? Well, there are many backdrops that you can use for your wedding photo shoots! 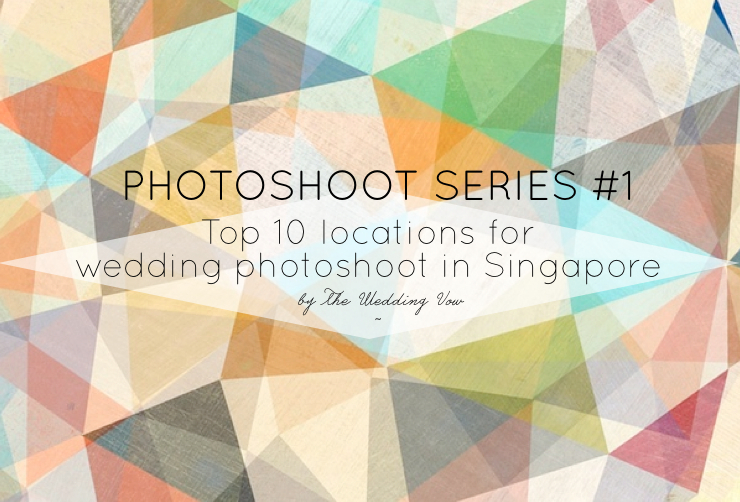 As part 1 of our PHOTOSHOOT SERIES, The Wedding Vow presents our top 10 ideas for a wedding shoot in Singapore, just for you! Note: We credit all our external photo sources. All photo sources are embedded as links in the photo. To be redirected to the source, simply click on the photos. Special credit mentions to Bobby Kiran Photography & The Wedding Bureau. If you’re a fan of orchids, you could try Singapore Orchid Garden! You could even do a photoshoot with the “under-the-sea” effect at our newly opened RWS SEA Aquarium! You could have these gorgeous fishes and big stingrays & sharks as your backdrop!! Underwater world would do too! They have many nice restaurants and cafes where you can catch a nice coffee break after a long photoshoot.Or you could also check out Raffles Marina! It offers a stunning backdrop with yachts and boats! 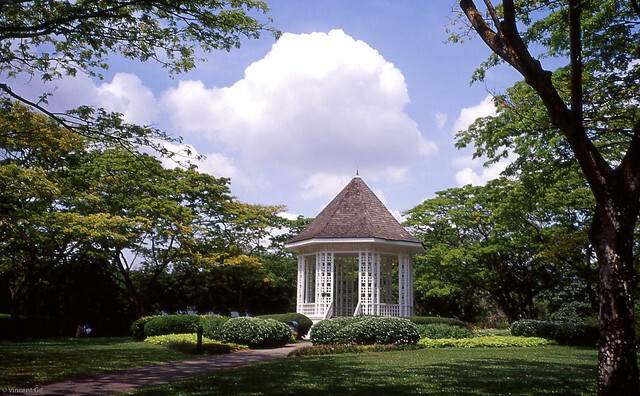 For the british colonial whitewashed style, you can head to Dempsey Hill or Gillman Barracks! Might get a little hot and heaty! Chinatown’s crowdedness + singapore’s humidity, it’s best to organize your photoshoot on a weekday during off-peak hours. 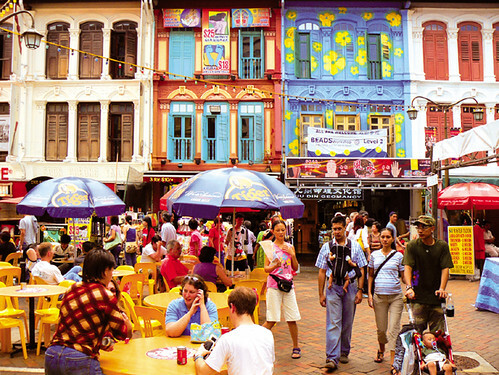 For more cultural spots in Singapore, you could also consider Arab Street & Little India. Art Galleries. If you’re looking for the whitewashed walls with a dash of contemporary art as your backdrop, Barracks is the place for you. Stay tuned to PART 2 of our photoshoot series where we bring you useful tips that you can use for your wedding photoshoot!